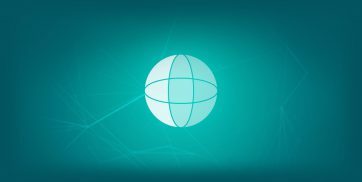 Throughout the month of October, you can register a .eu domain for only €3.60 for the first year. Through the end of the year, get your .eu domain for half price for the first year. 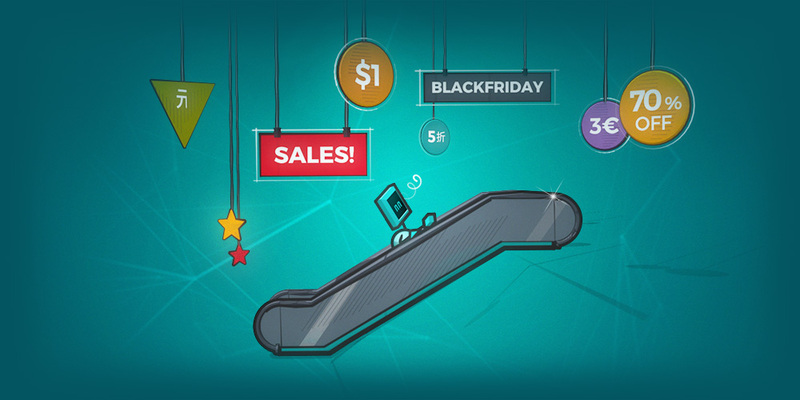 You can buy a .eu domain for 75% off the first year this November and December. 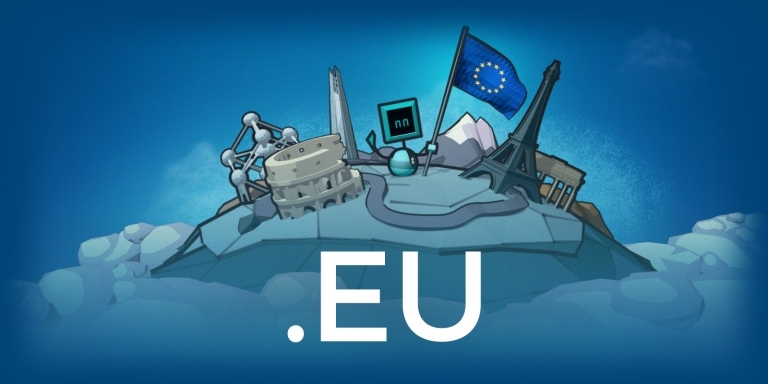 It's a year for Europe with .eu domains at half-price. Get your .eu at half-price this November. 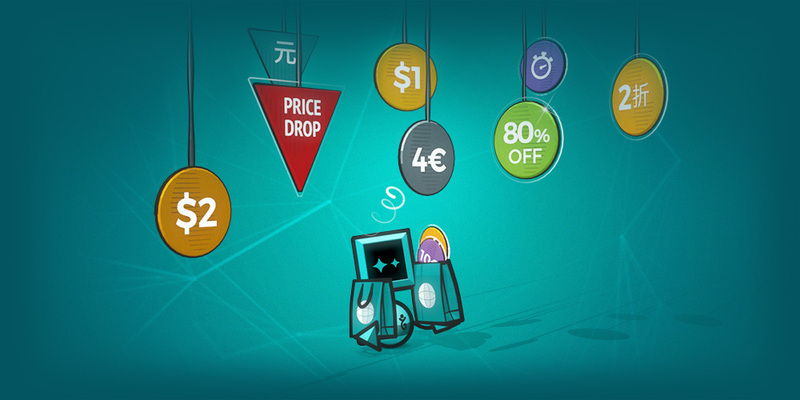 This July only, .eu domains are half-price. Get them while they last. We're celebrating ten years of .eu with a great deal on ten year registrations.